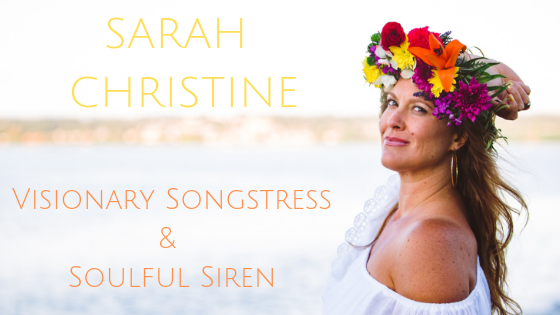 November 15, 2014 November 15, 2014 sarahchristinemusicLeave a Comment on Living the Dream! 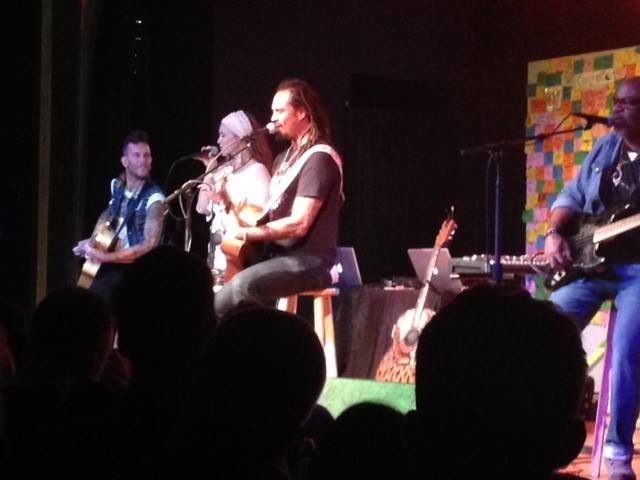 Sharing the stage with Michael Franti!!! Living the Dream! Sharing the stage with Michael Franti!!! Previous 11-11 doors are open!